H13 Or As Customer's Request. Surface Grinding, EDM And Wire Cutting, Etc. 4. Further machining work: discharging, grinding, wire cutting, polishing and so on. 7. Processes: metal processing, surface treamnet, quality testing, packaging and shipment. Stainless steel, steel, aluminum, zinc, etc. PVD coating, DLC coating, Polishing, etc. Grinding machining, EDM machining , wire cutting, Mould .etc. Grinder , EDM machine, CNC milling machine, projection apparatus, hardness meter,etc. 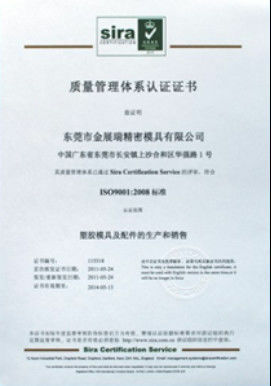 Inspection report and material test certificates are available upon request. 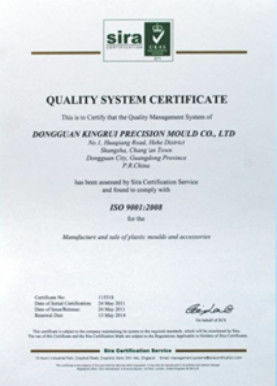 We have many years of experience in the production of OEM, and we have developed products known for quality and service. Look forward to cooperating with you! 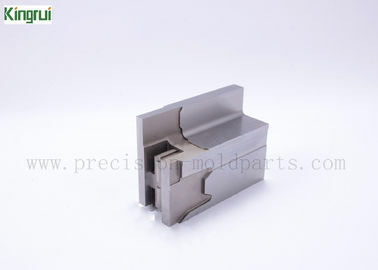 1).Custom mold parts machining service.According to your drawing or picture to custom machining kinds of metal parts. 2).Custom precision grinding parts.According to your drawing or picture to custom machining kinds of metal parts . 3).Custom design.If you have your own design,welcome to send us your samples or pattern,we can do as customer's requirement. 5).Custom pakaging.Usually we packing as PE film, plastic box and carton,We can also packing according to customers' requirement. We provide all after sales service,if you any question we will handle .